Alrighty, y’all bear with me for a second… I’ve got something to tell you. Ok. Y’all ready? 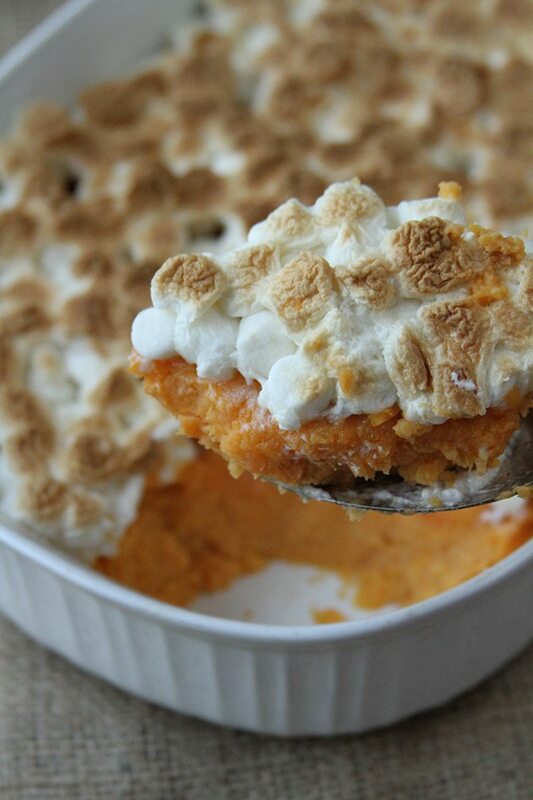 Here we go… Sweet potatoes and yams aren’t the same thing. Seriously. Not the same. Now, here in the US, we often use the words interchangeably, but it’s technically wrong. Even some grocery stores sell sweet potatoes marked as yams. And don’t even get me started on those canned things they call yams. They’re still sweet potatoes. While they both are tubers, sweet potatoes are members of morning glory family and true yams are members of the lily family. Yams are natives of Africa and typically have rough, dark colored skin. They are usually very starchy and not so sweet. Sweet potatoes come to us from South America and while they vary by variety, are typically sweeter and less starchy than yams. I typically go for an orange fleshed sweet potato because these are usually the sweetest. 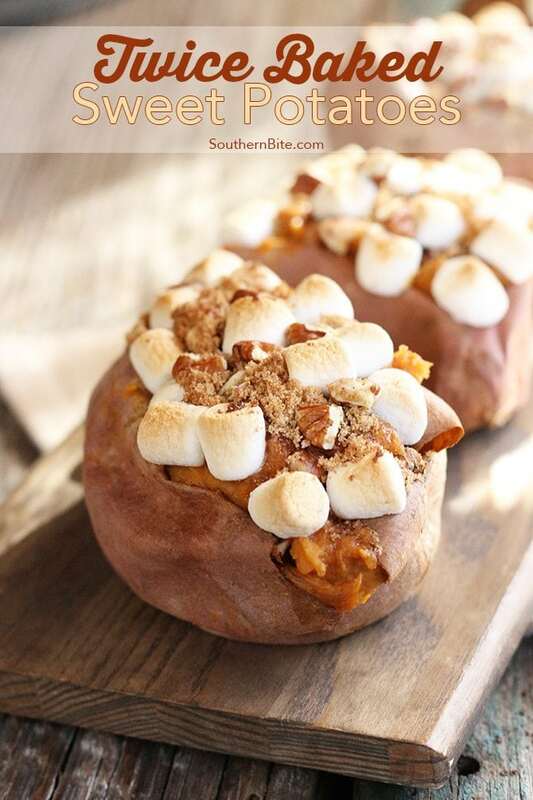 These twice Baked Sweet Potatoes are super delicious and pretty easy, too. 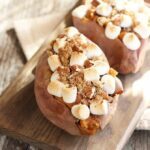 Made just like a classic twice baked potato, this sweet version combines the flesh of a sweet potato with butter, cream cheese, cinnamon, brown sugar, and pecans and tops them with marshmallows. 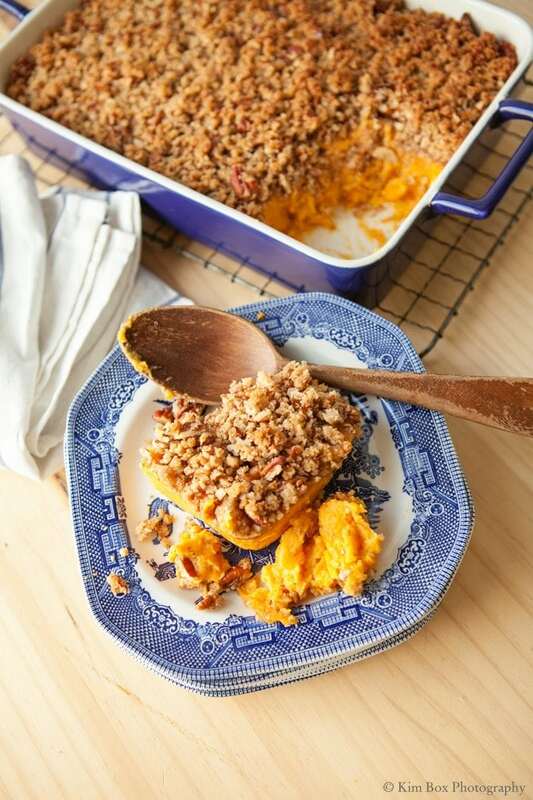 It’s like your own little sweet potato casserole! 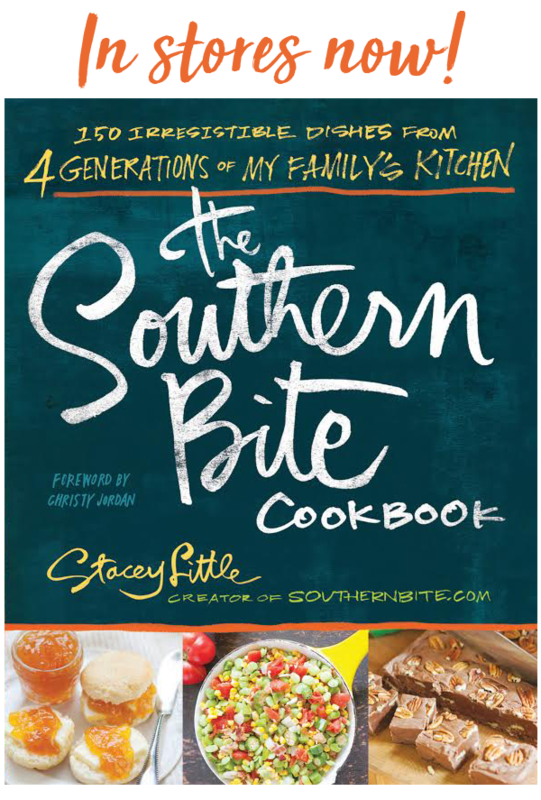 They’re perfect for your Thanksgiving menu or any menu, for that matter! 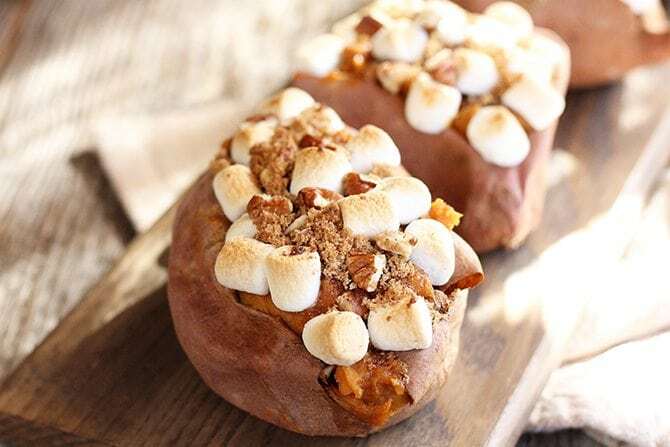 If you love sweet potatoes, I just know you’re going to love these. Give them a try! Just be sure to post a picture and tag me so I can see how they turned out! Preheat the oven to 400°F and wash the potatoes. Place them on a foil lined baking sheet and bake for about an hour or until they are soft and knife easily slides through the middle of each potato. Allow to cool enough to handle. In a small bowl, stir together the brown sugar, pecans, and cinnamon. Set aside. When the potatoes are cool enough to handle, cut a slit down the potato and carefully scoop out the flesh. In a medium bowl, combine the sweet potato flesh with the butter, cream cheese, salt, and about 2/3 of the brown sugar mixture. Mix well to combine. Carefully spoon the mixture back into the potatoes. Sprinkle the top with the remaining 1/3 of the brown sugar mixture and place back on the baking sheet. Bake for an additional 15 minutes. Remove from the oven and top with the marshmallows, bake for an additional 5 minutes or until the marshmallows are golden brown. Serve warm. 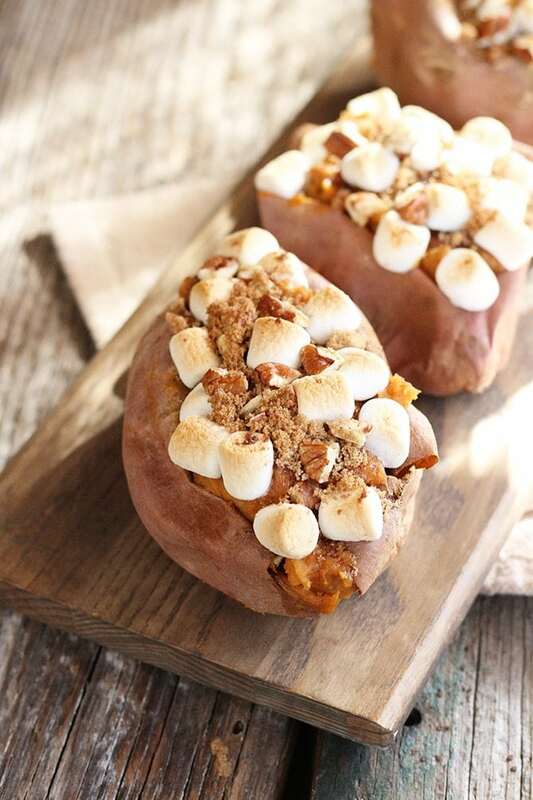 Try these sweet potato recipes, too! where do i go for the tour of the new kitchen-would love to see it! Check the email, below the recipe. There is no email below the recipe. 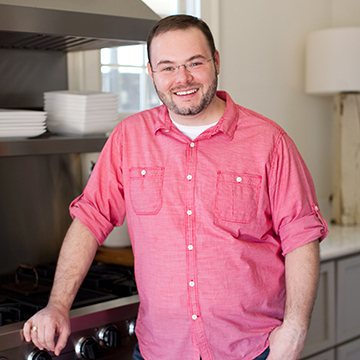 Would also like to see his new kitchen. There’s no link showing up on my screen? Sounds easy and delicious! A smart way to enjoy a Thanksgiving favorite, but in a more manageable size for weeknights meals!